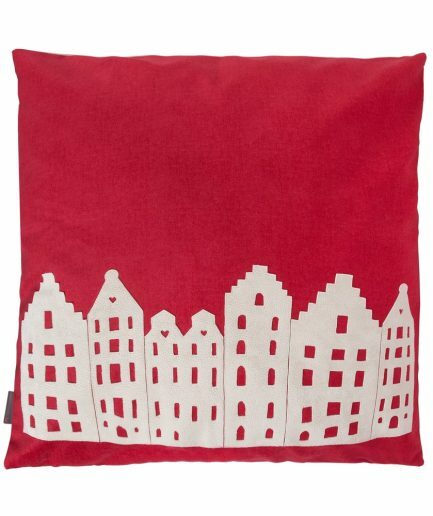 Amsterdam Canal Houses Pillows are the best souvenirs to bring back from Amsterdam. 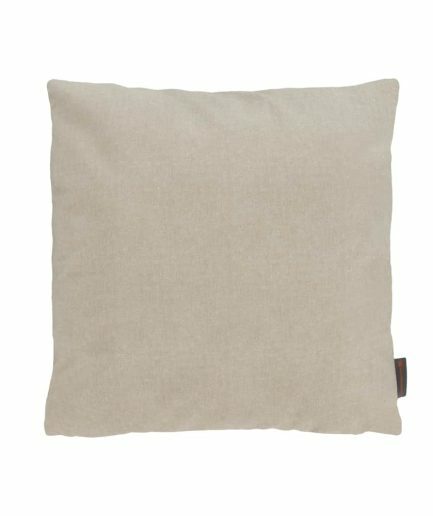 The high-quality pillows are handcrafted by non-profit organisations aiming to help the less fortunate through the European Union. 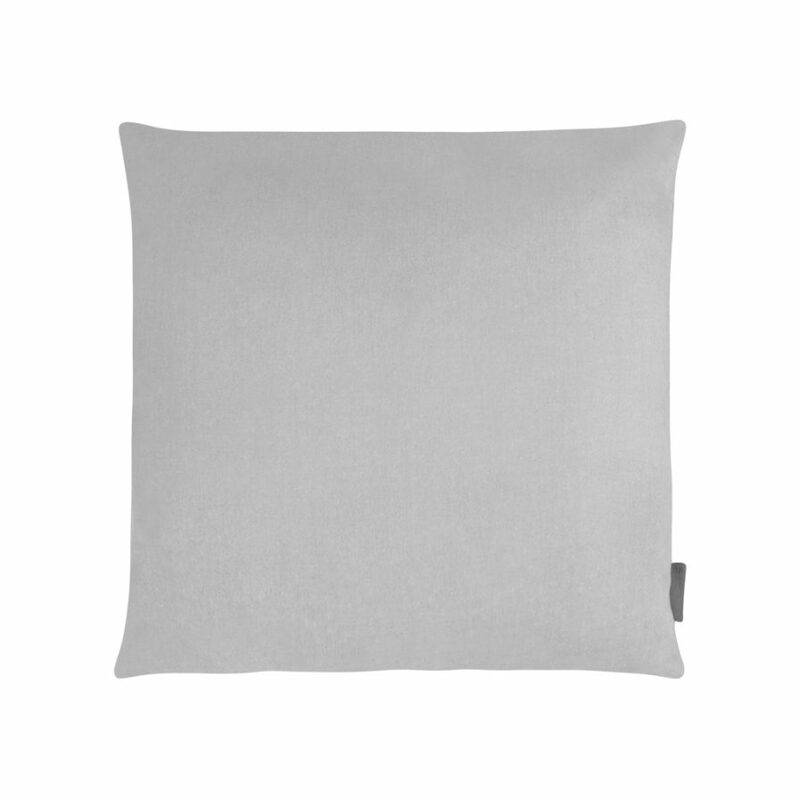 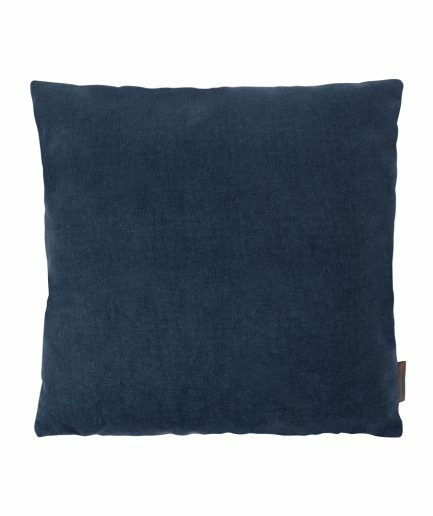 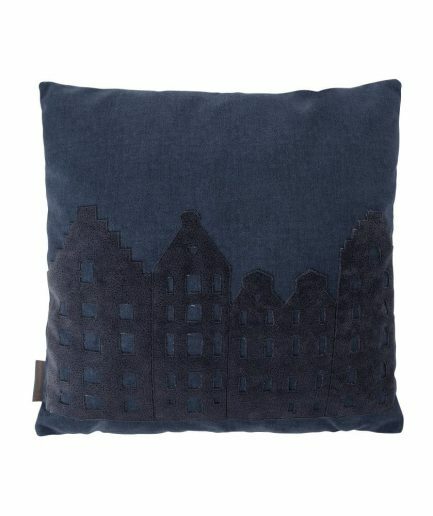 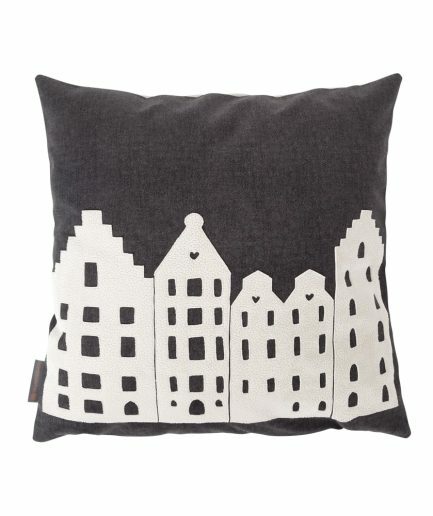 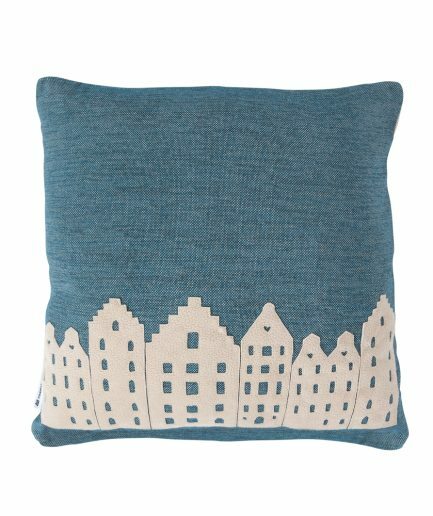 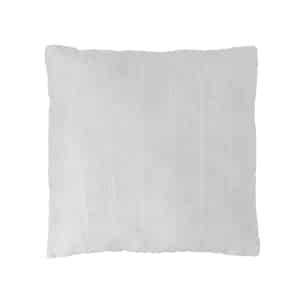 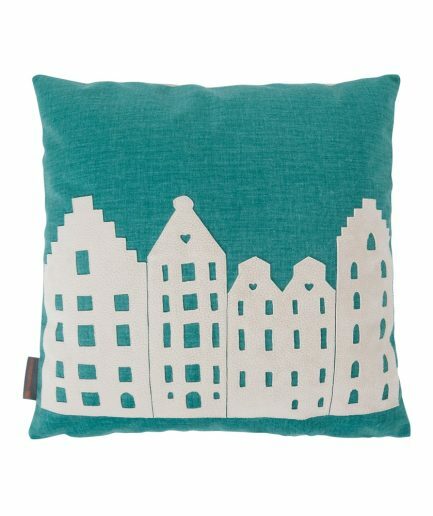 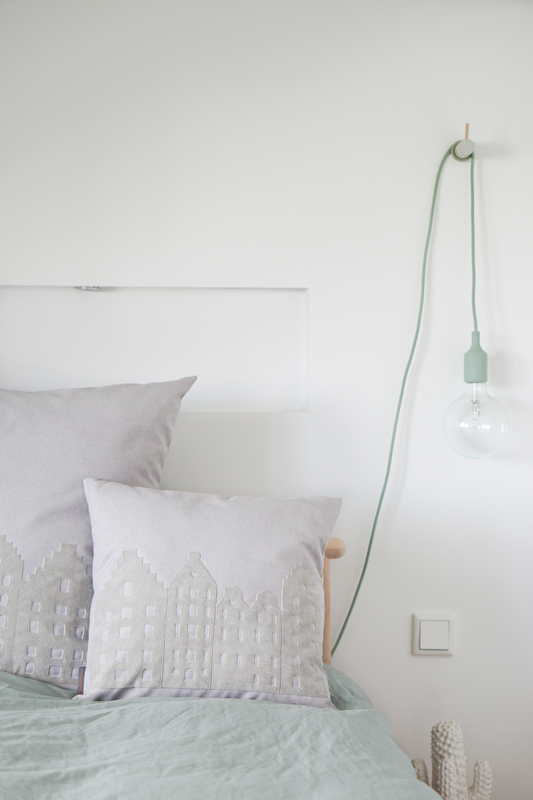 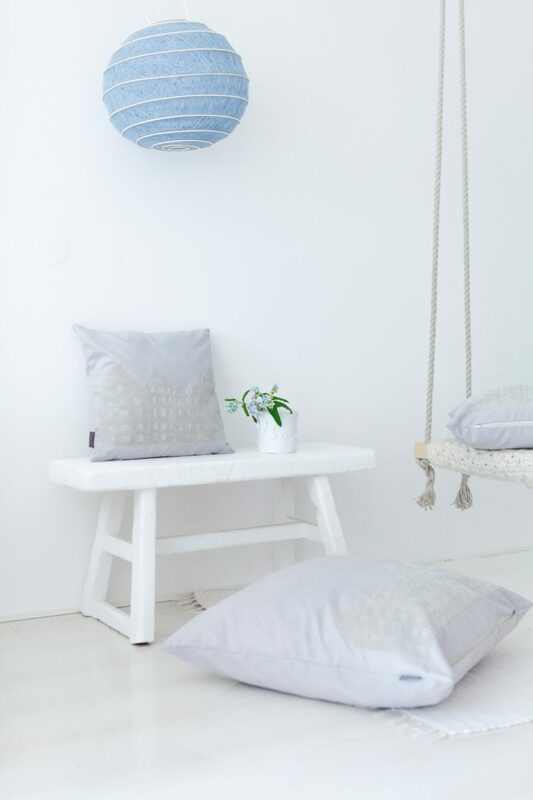 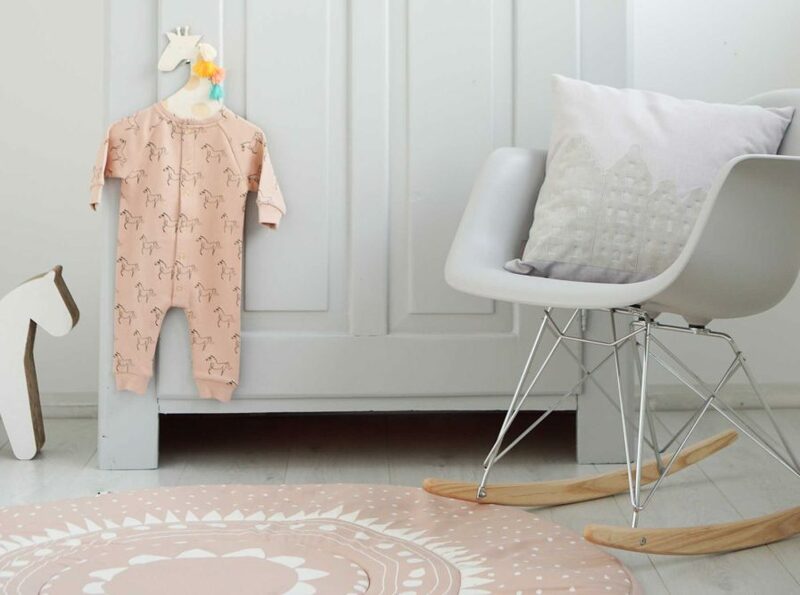 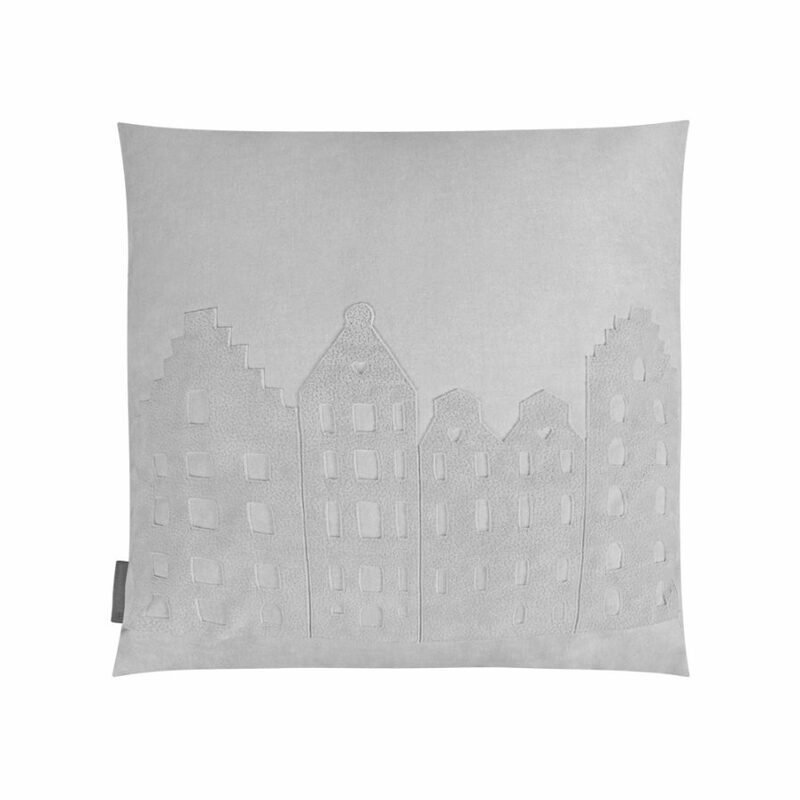 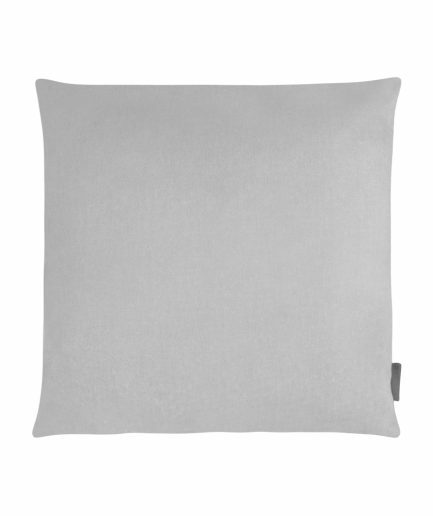 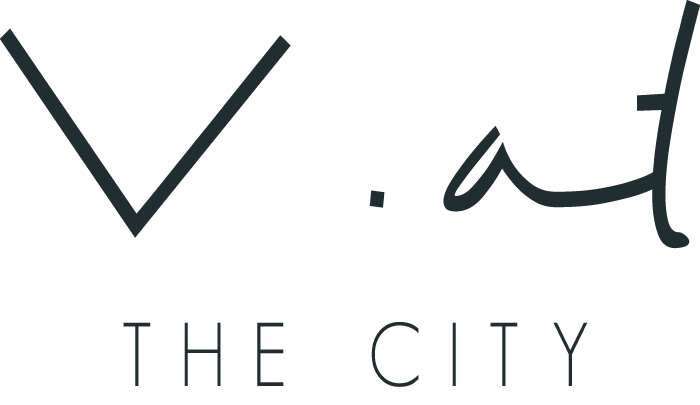 Pimp up your interior with the V@Amsterdam pillow and you will support a good cause.